Lead Vocalist Celebrating Marni Nixon at The Pheasantry Test Of Time Entertainment Ltd.
Lead Vocalist Test of Time Entertainment | Productions Test Of Time Entertainment Ltd. I work primarily as a jazz and funk & soul singer in corporate entertainment, usually fronting established bands and vocal groups. 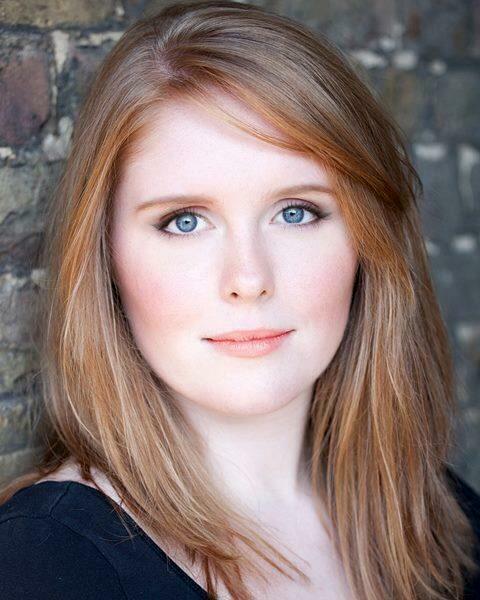 I also have substantial recording experience, as well as having spent three years working in musical theatre. All this being said, my training is actually based in opera and classical repertoire, having studied as a choral scholar at the University of Oxford, before attending ArtsEd, London.